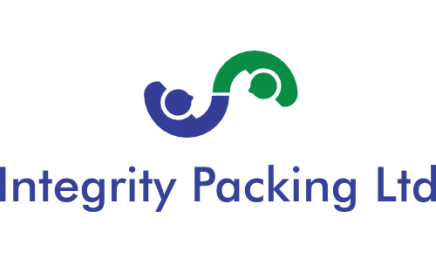 Welcome to Integrity Packing Ltd. Integrity Packing Ltd, are specialists in their field of Export Packing Services, we were established in July 2015, and already beginning to build long standing relationships with our customers and suppliers. Read all about Integrity Packing in May’s edition of Manchester Business Post and Read more in our Business News page, as we are growing to service all our customer needs. We are based within The Voith Paper site in Middleton, Manchester, with a facility that provides over 3000 sq ft, and crane capacity of 5 tonne. As a business we also have the capacity, thanks to our great relationship with Voith Paper, of another area which has a higher lifting capacity of up to 20 tonne. Integrity Packing Ltd are fully ISPM15 certified, being regularly audited by the UK Forestry Commission, TIMCON, and with that comes the UK Wood Packaging Material Marking Programme, which satisfies all export requirements, whether via sea, air or road. The Integrity Packing Team has experience of over 30 years in the Export Packing business, so we can satisfy and complete an export service in Consultation, Case Manufacturing, Export Packing, Marking and Loading, Freight Forwarding, and Project Managing your requirements from your site to your customers.